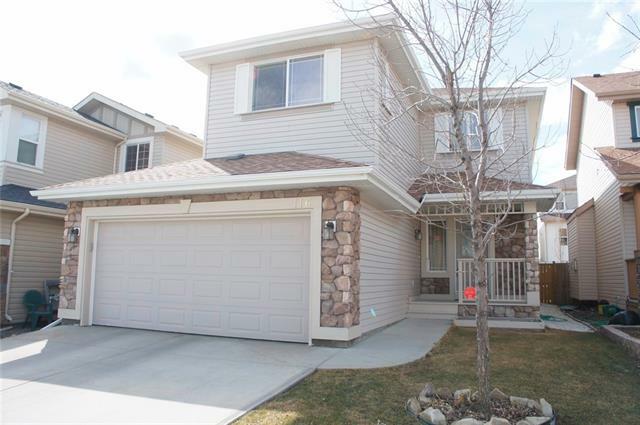 "Welcome to this 2388 sqft well kept single family home in Panorama Hills. It features 3 good size bedrooms up, master ensuite with separated bath tub and shower, bonus room, large loft can be used as an office, main floor with 9 feet ceiling, huge living with corner fireplace, spacious kitchen and breakfast nook with hardwood flooring, formal dining room, main floor laundry, open foyer, and double attached garage. It has been fully fenced and nicely landscaped. It closes to school, public transit, shopping, playground, and easy access to major roads. ** 116 Panamount Manor NW **"